Laurence is a wedding photographer based in Adelaide, South Australia. 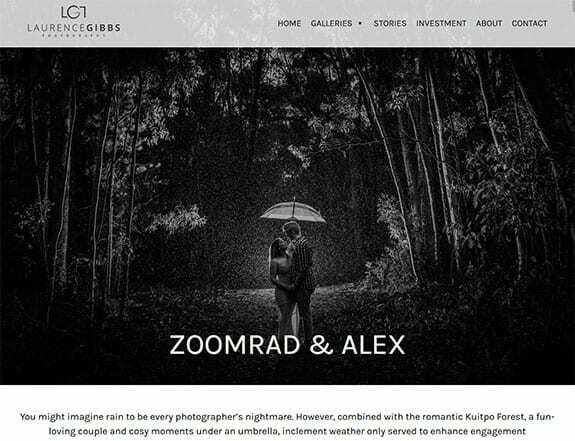 He had a website he built using a paid photography theme. The trouble with a theme website is he couldn't get to look how he wanted to look. Laurence wanted a website that represented his own style. He came to A-Z Web Solutions wanting a custom solution and I worked closely with him to create a website the represents him, and his style as a photographer. I want to say a massive thank you to Aaron from A-Z Web-solutions for my awesome new Website! My previous website was a photography template site that took a lot of time to setup and was not as easy as they advertised it would be. I wish I had of gone with Aaron from the start as it would have saved a lot of time and head aches trying to figure out the template site. 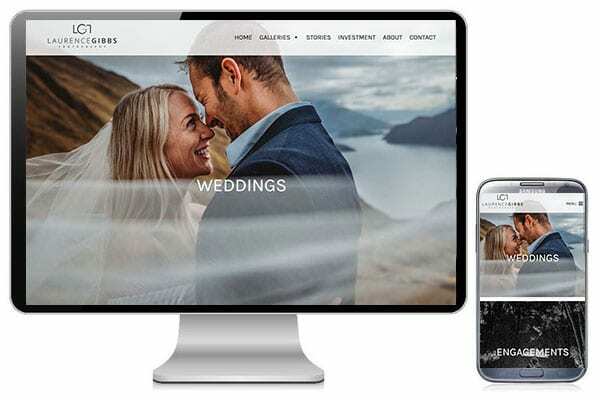 It was super easy talking to Aaron, he has a lot of great ideas and experience and I now have a custom website that not only looks amazing but it is user friendly that my clients can easily navigate and view my work. I can definitely recommend A-Z Web Solutions for any website creation and will definitely use them again in the future.